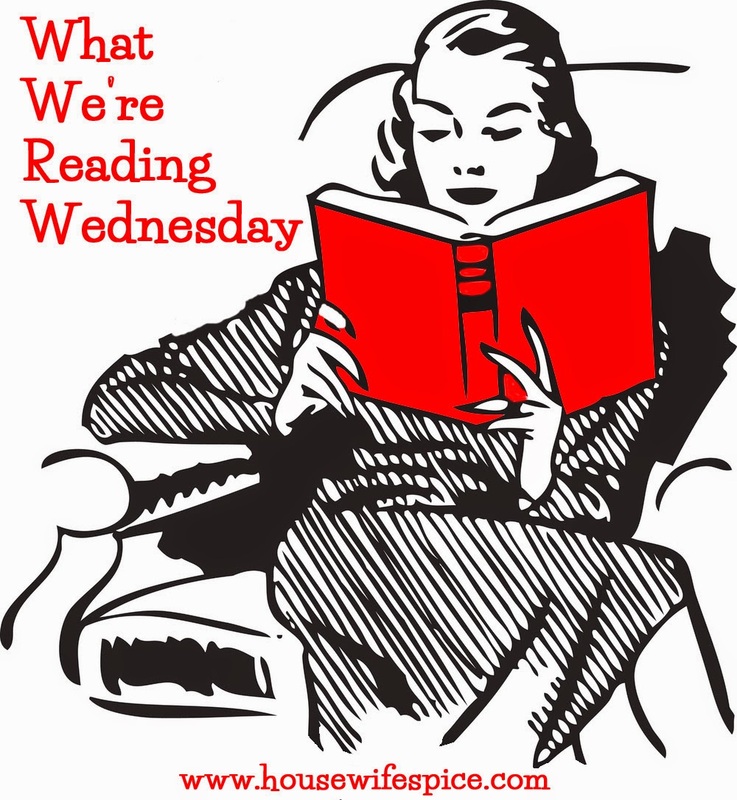 Participating in What We’re Reading Wednesday has shown me how boring I am. Every week the other contributors post reviews of intellectual or inspirational reads, and I just keep on reading the same old stuff. Which is why I skipped last week, because I figured y’all were tired of hearing about Patricia Cornwell. So to spice things up a bit, this week I will tell you what I SHOULD be reading, and if all goes according to plan in a few weeks I should be able to tell you a little more about the books below. OK, y’all, I have zero interest in reading this book. But Nelson DeMille is a favorite of my next-door-neighbor, who runs the book club, so this is what we are reading for Monday. It’s about a million pages long, and I haven’t started it yet. But that doesn’t matter because this is a cool book club and if I don’t read it I’ll look it up in Wikipedia or something so I can throw out a few intelligent-sounding comments before I drink too many glasses of wine. Seriously, we’ve already read one of his books, and I didn’t hate it; it’s just not my cup of tea. But no one liked the one book I’ve had us read so far, so I will just be good and quiet and do what I am told. I just got this one in the mail from Beacon Hill Press. I’m an official Off-the-Shelf blogger for them, which means I get free books to write reviews about. I have 90 days to read and write, but will probably try to do it this week. I’m excited about this one! I’m really excited to read and review this one, since I have three adult children in various stages of launching. This is another Beacon Hill Press offering. Everybody has been talking about this Paleo thing for awhile now. So I’m excited to read this and to see how its advice conforms with the changes I’ve already made to my diet. I’m getting my copy of this through Blogging for Books, a new venture for me. Finally, here is what I am ACTUALLY reading. 🙂 I continue to make my way through Patricia Cornwell’s Kay Scarpetta series, in chronological order. Having read them all and knowing what comes later adds another layer to the experience. Without giving anything away, this one in particular, which largely focuses on Kay’s grief over the gruesome murder of her lover, Benton Wesley, is hard to see in the same light now that I know the eventual resolution of this story arc. Reading about Scarpetta always puts me in the mood for good food, since she is an Italian gourmet cook. I had meant to check out the following for awhile, and had one of those late-night Amazon moments, found they were cheap, and now they are on their way to me. I’m not a huge cookbook person–I cook mostly out of my head–but I’m going to enjoy these because the first weaves in a story about the characters and the second showcases recipes that are actually mentioned in the books. For more of what people are reading, check out the linkup at Housewife Spice!